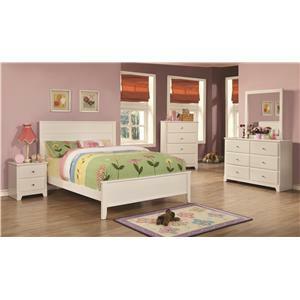 Sleek and stylish, this panel bed adds fashion to a girl's bedroom. 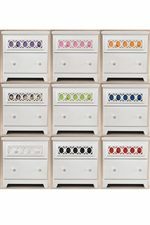 A beautiful complement to the white paint finish, color panels on the headboard that you can customize allow for a cool way that your daughter can change up the look of her bedroom and express her creativity. 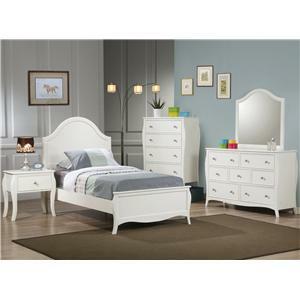 Customize the look of this dresser and mirror set with your choice of color panels. 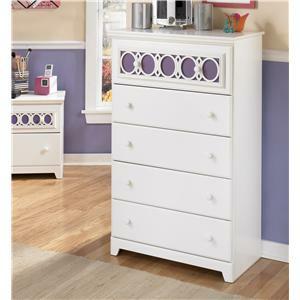 Situated behind the sophisticated egg-and-dart lattice accents, the color panels add fun to the contemporary style of this dresser. 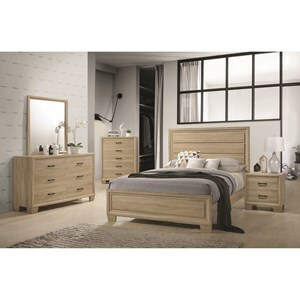 The six drawers with smooth operating drawers with side roller glides hold clothing and other belongings with ease. 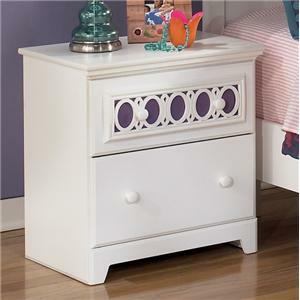 The top of the dresser offers additional room to accessorize and store items in a youth bedroom. 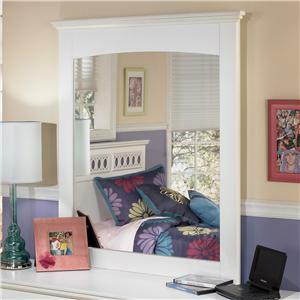 A pretty white paint finished mirror completes the set with a place to get ready in mornings and that will make the room feel more spacious and bright. 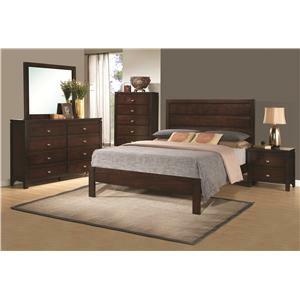 The Zayley 3 Piece Twin Bedroom Group by Signature Design by Ashley at Value City Furniture in the New Jersey, NJ, Staten Island, Hoboken area. Product availability may vary. Contact us for the most current availability on this product.